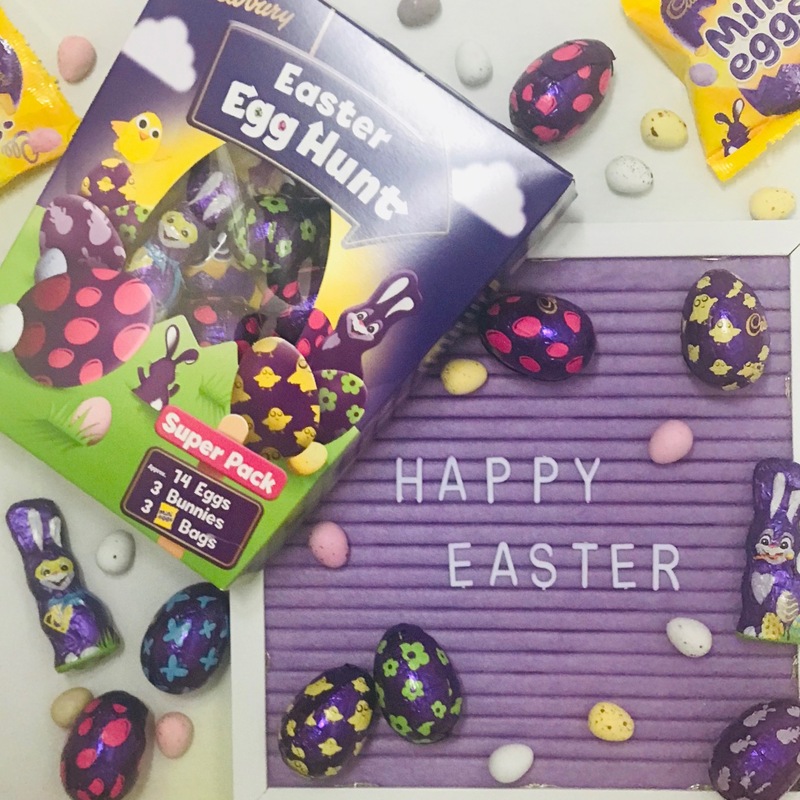 I have teamed up with Wow Stuff to share and give my readers the opportunity to WIN 1 of 50 Cadbury Easter Egg Hunt Packs (simply follow the instructions below) There really is no better way to celebrate Easter, than with some delicious Cadburys Easter Eggs its also the perfect time to gather together and have a fun Easter Egg Hunt with the family. 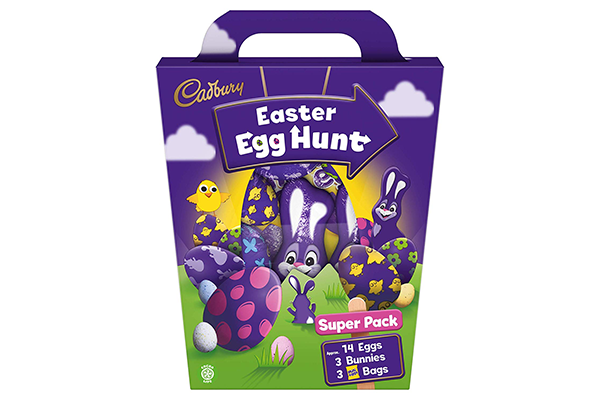 If you would like the chance to WIN 1 of 50 Cadbury Easter Egg Hunt Packs simply click the link below. We had the most fantastic afternoon exploring the Beasts Of London. 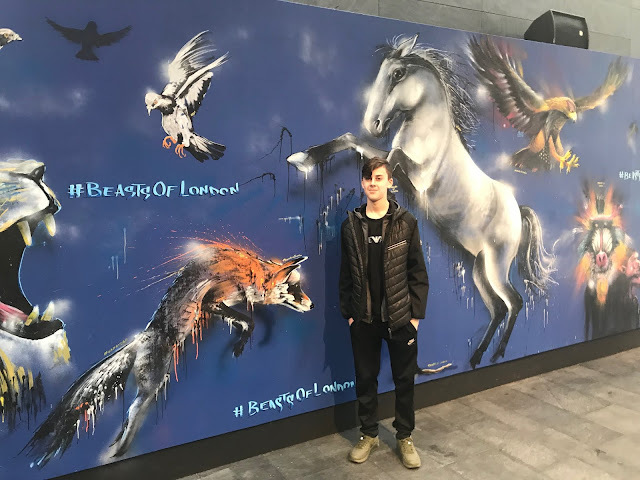 Beasts Of London is an immersive digital exhibition at the Museum of London. 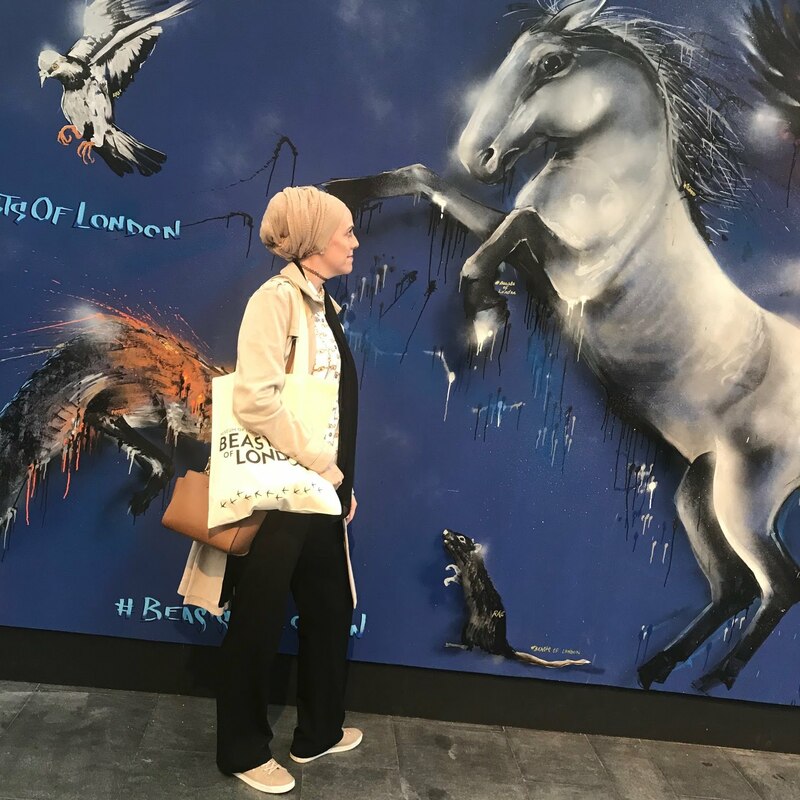 We had the opportunity to explore the city past and present and the fascinating role of animals and how they have helped shape the capital. We were guided nine different theatrical rooms from the Roman era through Medieval London and right up to the present day, each story was narrated by the beasts themselves, with some very familiar voices from Kate Moss, Brian Blessed, Pam Ferris, Angellica Bell and Joe Pasquale who were voicing some of the animals featured in the show. 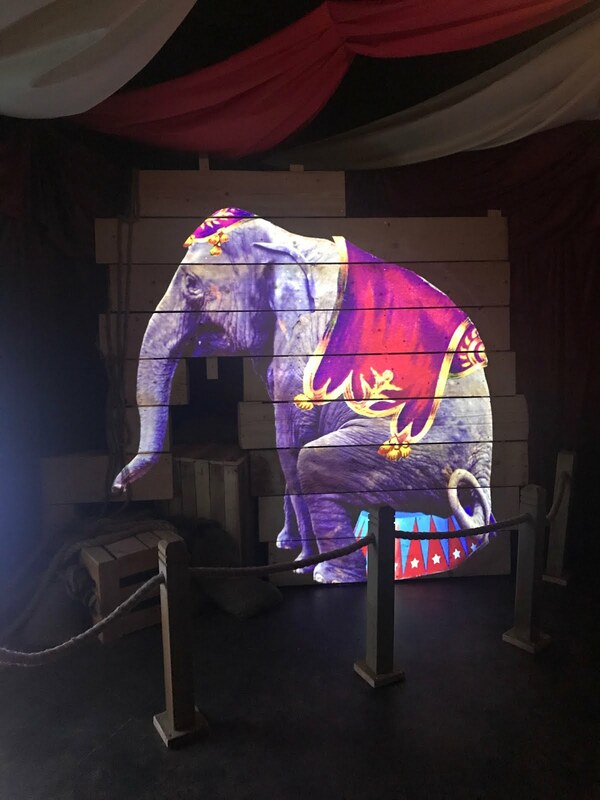 We were fascinated by the unique experience which was highly entertaining and educational the stories were told through stunning audio-visual presentations. 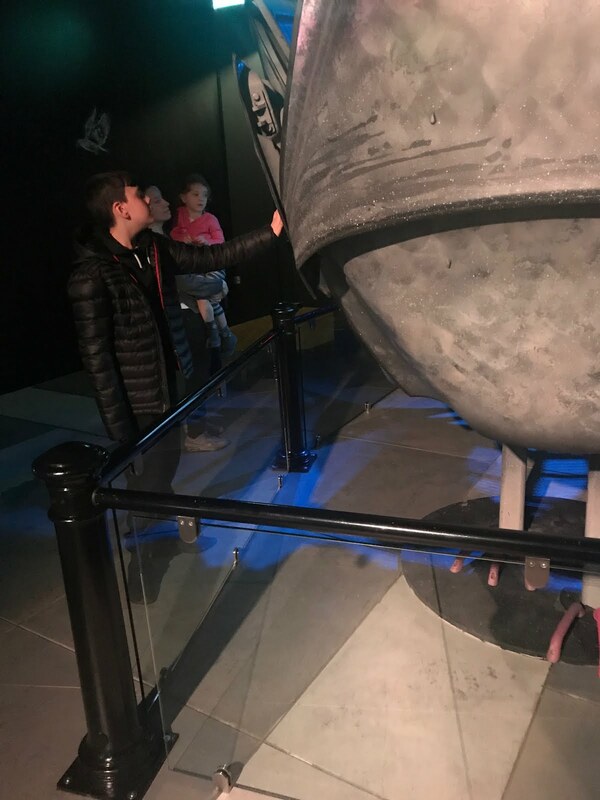 We also had the opportunity to discover some of the amazing objects on display. The whole experience lasts for around an hour and prices start from £12 per adult and £6.00 for children over the age of five. Beast Of London exhibition is now on a the Museum Of London until 2020. For more information, and to book your tickets head over to Beasts Of London. We had a great afternoon yesterday with the family watching Where Is Peter Rabbit. Where is Peter Rabbit live is based on five of Beatrix Potters Stories, it runs through the Easter holidays at the Theatre Royal Haymarket in London's West-End. 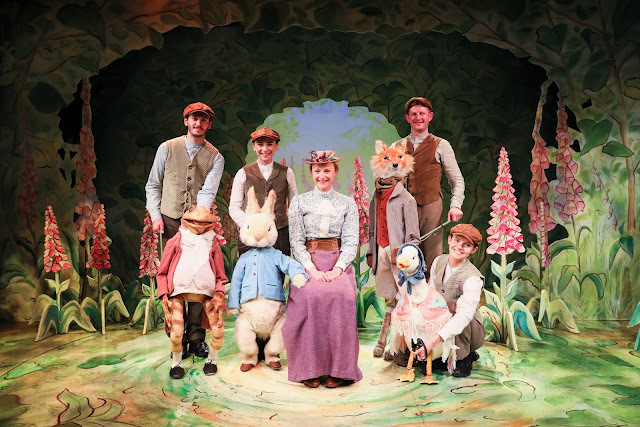 Where Is Peter Rabbit production shares the much loved and well-known tale of Peter Rabbit and his friends, the puppetry and music will capture in imagination and bring the characters to life. Miriam Margolyes known for her role as Professor Sprout lends in The Harry Potter Movie, lends her voice to the stories of Mrs Tiggy-Winkle and Jemima Puddle-Duck, whilst the award-winning performer is best known for his BBC TV roles, Griff Rhys Jones lends his voice to the checky Peter Rabbit and fish-loving Jeremy Fisher tales. 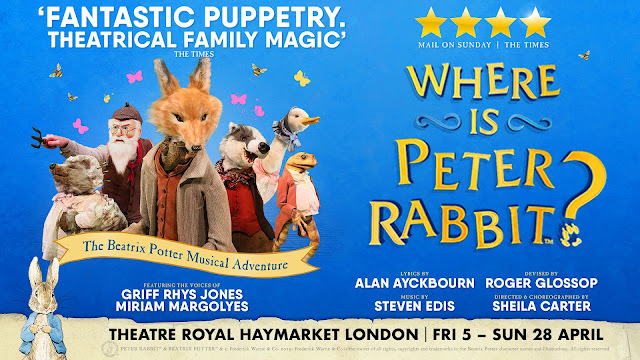 Where Is Peter Rabbit is on at the Theatre Royal Haymarket until Sunday 28th April. Tickets start from £15, for more information and how to purchase tickets check out www.peterrabbitlive.com. Yesterday we had the pleasure of attending Chessington World Of Adventures to celebrate the release of the new animated movie Wonder Park. Wonder Park tells the story of a magnificent amusement park where the imagination of a wildly creative girl named June comes alive. June always thought that Wonderland was a magical amusement park where anything is possible, but when she discovers that it exists and that it’s in extreme danger, she must do all she can to save it from a destructive fate. A feel-good animation featuring the voices of Brianna Denski, Jennifer Garner, and Mila Kunis and UK stars Joe Sugg, Caspar Lee and Tom Baker. We had such an amazing day having our very own Wonder Park adventure, we even got the opportunity to meet Boomer the Bear himself (to see more images of our day check out my Instagram page) We cannot wait to watch Wonder Park over the Easter Holidays it looks like such a fun filled anaimated movie, Wonder Park hits UK cinemas Monday 8th April.